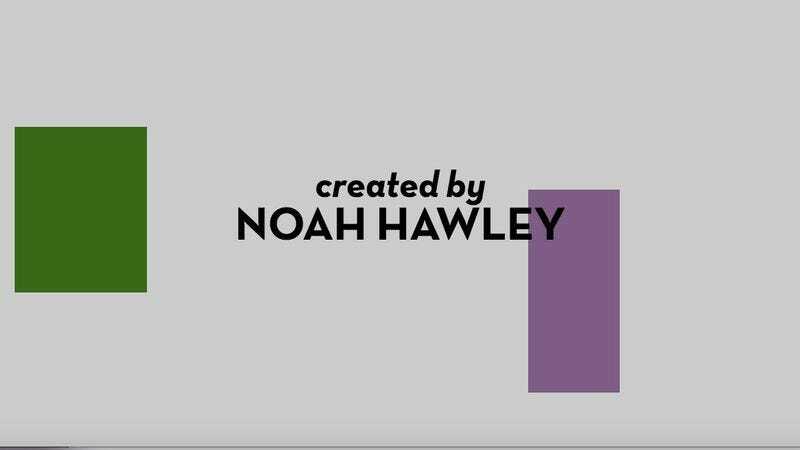 I’m a big fan of Legion and its credits have always been interesting to me. So I thought it would be fun if there was a site that would let people make those credits with their friends or whoever’s names and then share the link with each other. If you go to the homepage at http://www.legionizer.com/ you can make Legion credits for whatever you want (not just AVC staff!). He even includes the source code, which is pretty nice of him. Kudos, Stephen! We suspect you’re off to a bright post-graduate future.